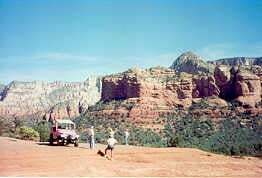 Sedona Outdoor Adventures - Western Spirit Enrichment Center, Inc.
Fun and excitement in the awesome natural beauty of Sedona and the Grand Canyon. 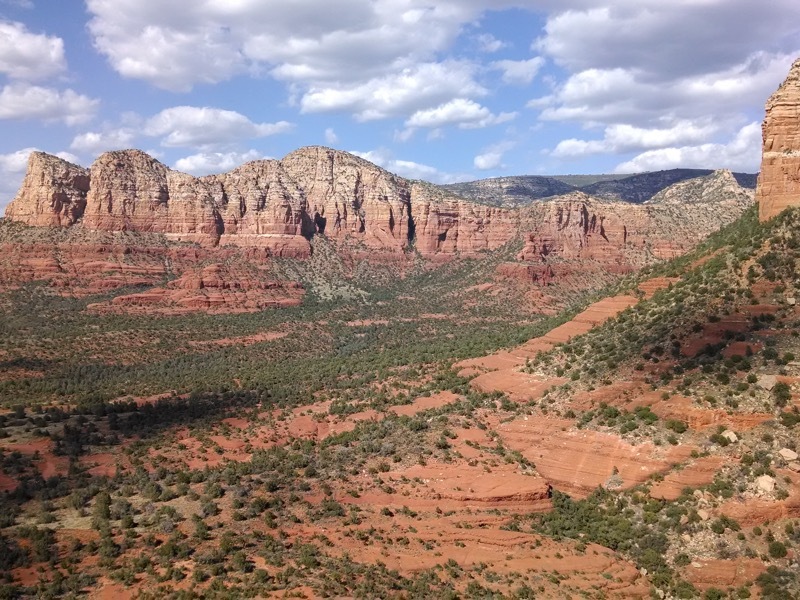 Our area is blessed with awesome natural beauty and abundant outdoor activities that we joyfully share with our guests on our Sedona spiritual retreats. Each day of your retreat, you’ll connect with nature’s healing power, explore the beauty of our natural world, and enjoy an exciting outdoor adventure! Experience how time in nature can quiet the mind and center us. 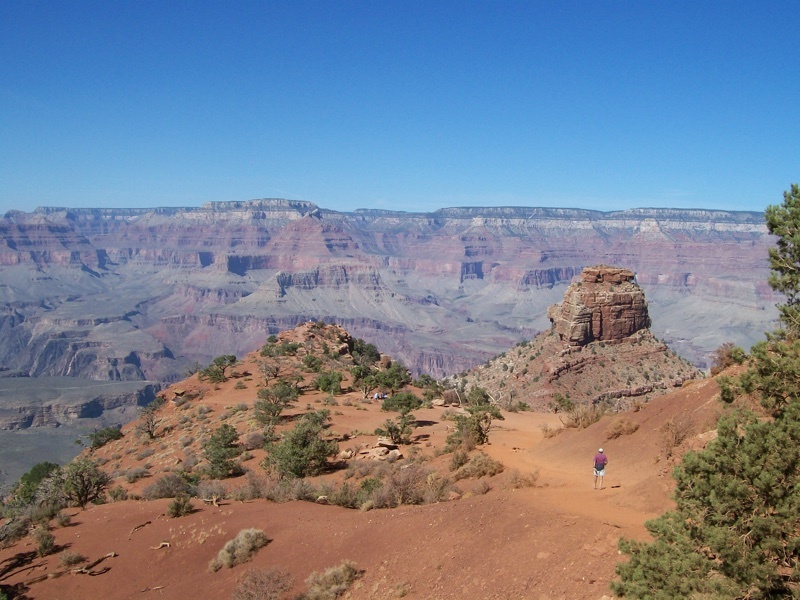 Your 6-Day Spiritual Retreat includes a Sedona Tour, Grand Canyon Tour, and hikes. The Outdoor Adventures available vary seasonally and according to weather conditions. Additional Adventures, such as river rafting or kayaking, horseback riding, the cowboy cookout and western show, or skiing and snowshoeing, can be arranged for you at an extra charge. You don’t have to be “in shape” to participate in our outdoor activities. We have had guests of many fitness levels and physical conditions attend our retreats. You are invited to do as much or as little as you wish. You may choose to challenge yourself to move beyond your usual boundaries—if you do, we will be there to encourage, support and assist you. There will be opportunities throughout the week to walk, hike and climb, as you choose locations to meditate amidst the beauty of Sedona and the Grand Canyon. If you choose not to participate, you are invited to find a comfortable spot to sit in the middle of the awesome beauty to enjoy and meditate. 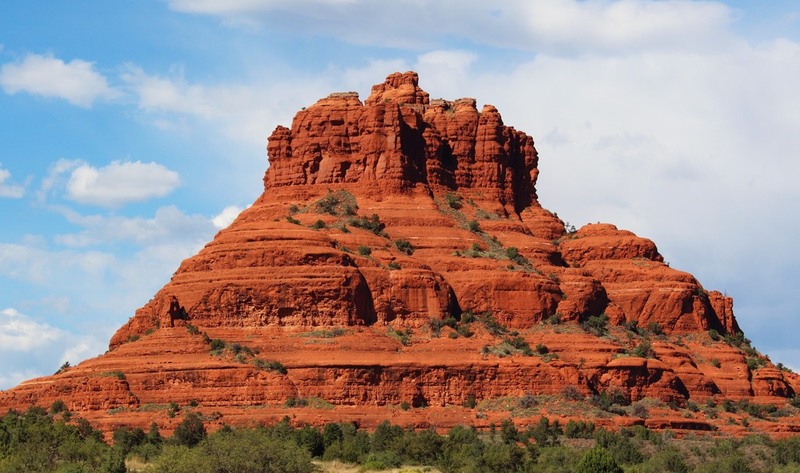 Tour the awesome and magical red rocks and spiritual vortex of Sedona’s Bell rock or Cathedral Rock, retrace the steps of the early Native Americans, or enjoy an adventurous 4-wheeling ride. One of the great natural and scenic wonders of the world, the Grand Canyon is over one mile (1.5km) deep and 18 miles (27km) wide, and it contains over 277 miles (420km) of the raging Colorado River. It offers some of the most incredible views and vistas found anywhere, and is just as beautiful in winter as in summer. 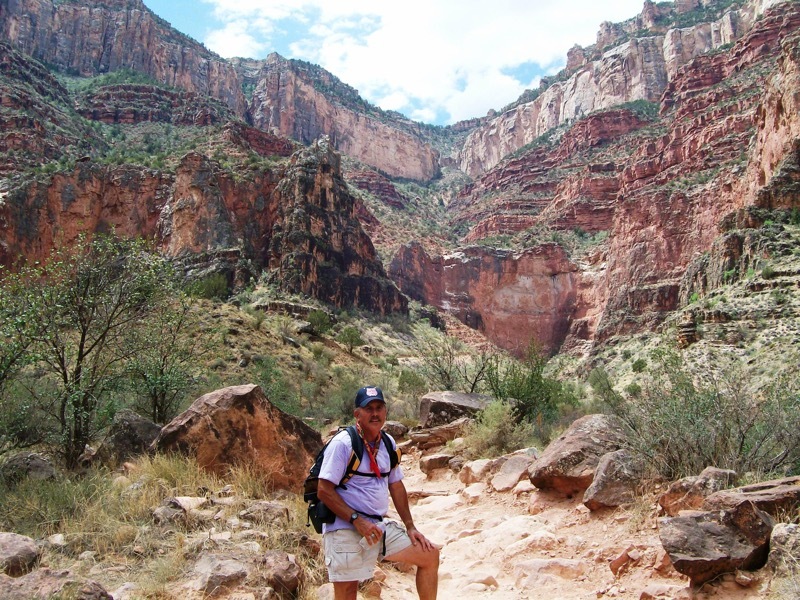 Hike through some of the most spectacular and beautiful scenery in the Southwest, such as Sedona’s Oak Creek Canyon, or up Bell Rock, Doe Mesa, or Cathedral Rock. 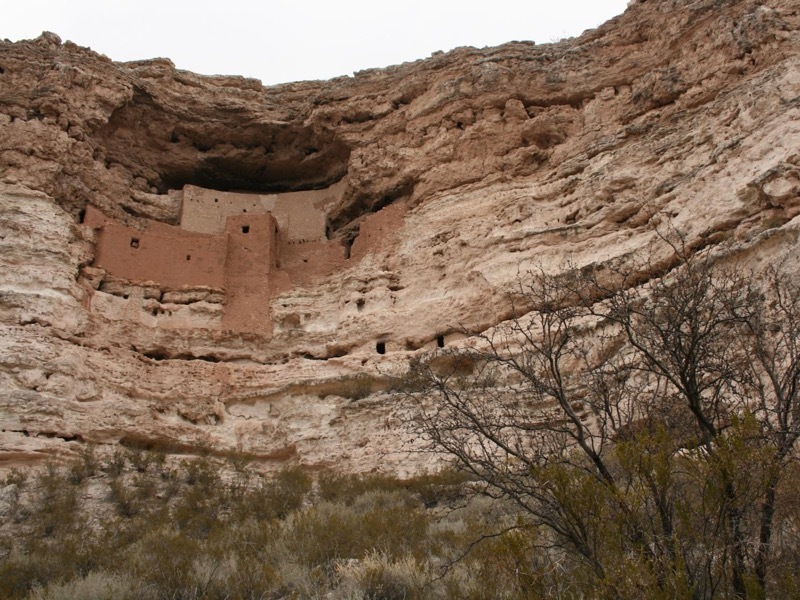 Explore the thousand-year-old Sinaguan Native ruins at Honanki, Montezuma’s Castle, or Tuzigoot. 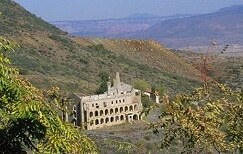 Visit Jerome, Arizona’s most famous resurrected ghost town, a mining town built high on the edge of steep Cleopatra Hill. It was once known as “the west’s most wicked town”! 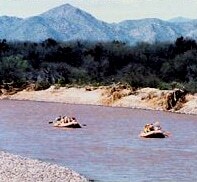 Float the scenic Verde River (in season when the water level is appropriate) through the lush Verde Valley. Catch sight of bald eagles, Blue Heron, coyotes, javelina, deer, antelope, and perhaps a mountain lion. Or, for an even grander adventure, float the wild and majestic Colorado River through the Grand Canyon. Experience roaring rapids that will keep you screaming, amid awesome scenery you will never forget. 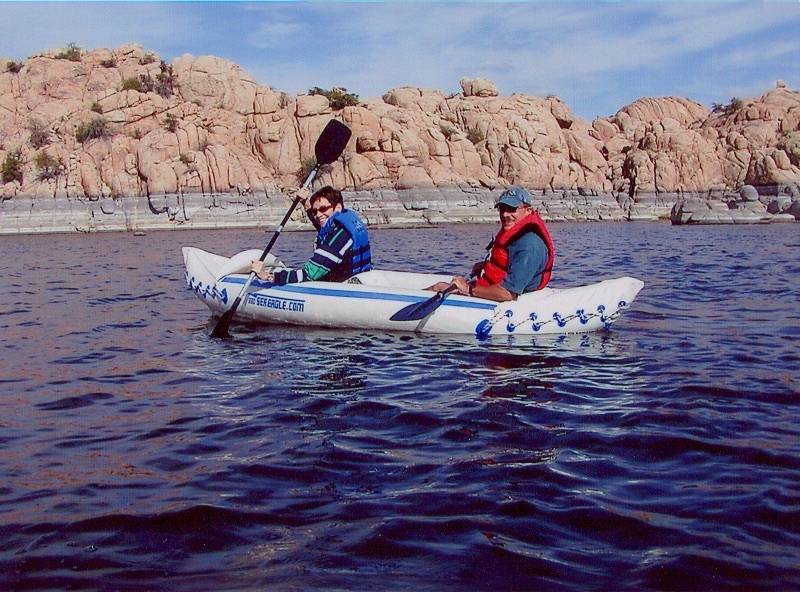 If the water level is too low on the river, we might enjoy some leisurely kayaking on beautiful Lake Watson, where the Calvary soldiers and local Indians watered their horses years ago. Experienced riders may wish to take an incredible ride through this beautiful area on sure-footed horses and imagine the ‘Old West’. Enjoy a cowboy cookout BBQ dinner, complete with cowboy beans, biscuits, and home-made pie. Then, watch a great Western Show of foot-stompin’ music and hilarious fun. Hang on to your cowboy hat, as you tour the awesome magical red rocks and buttes of Sedona and retrace the steps of the early Native Americans, via an adventurous 4-wheel jeep ride. 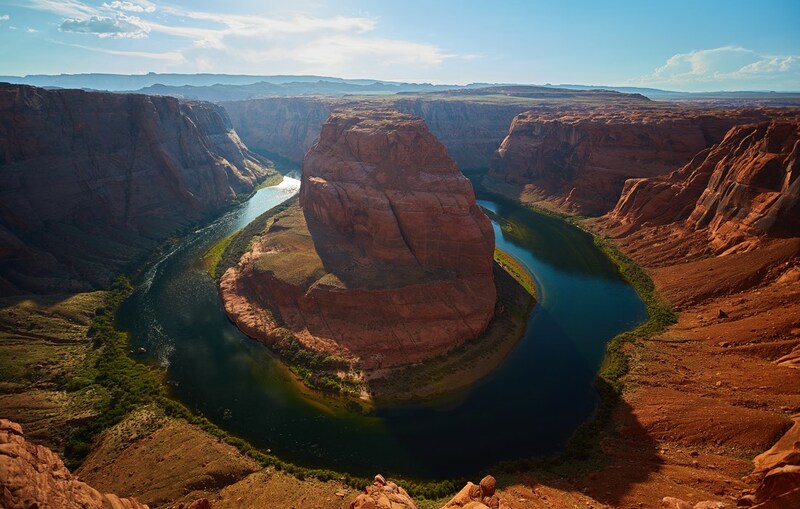 One of the great scenic wonders of the world, the Grand Canyon is over one mile (1.5km) deep and 18 miles (27km) wide, and it contains over 277 miles (420km) of the Colorado River. It offers some of the most incredible views and vistas found anywhere, and is just as beautiful in winter as in summer. Flying over it will take your breath away. 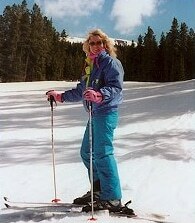 In winter (and snow permitting), both downhill and cross-country skiing are available at Arizona SnowBowl, near Flagstaff, in the 12,635 ft San Francisco Peaks mountains.